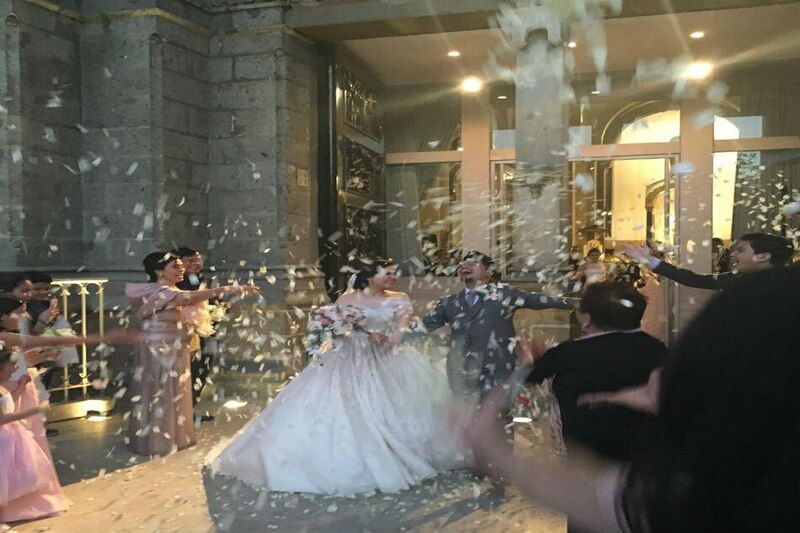 MANILA - Singer Nyoy Volante and theater actress Mikkie Bradshaw tied the knot on Wednesday at the Manila Cathedral. Here are some photos of the intimate wedding ceremony. Mobile users can view the desktop version of this slideshow here.